Talking with your parents about their money might feel awkward. But learning about their financial life will help you to gauge whether they have saved enough for retirement, are able to pay bills and taxes, or may be vulnerable to scam artists targeting seniors. And it will help you help them manage their finances in case of serious illness or a parent’s death. • Where to find information about your parents’ accounts, insurance policies, investments, and other obligations. • Whether your parents have an advanced health care directive (living will), which may establish limits on medical care. • Your parents’ wishes for any special possessions. • Whether your parents have purchased cemetery plots or have special memorial requests. If you’re struggling to get the conversation started, Wallis says, ask your parents if you could help them create a financial folder to collect their most important documents and contacts. 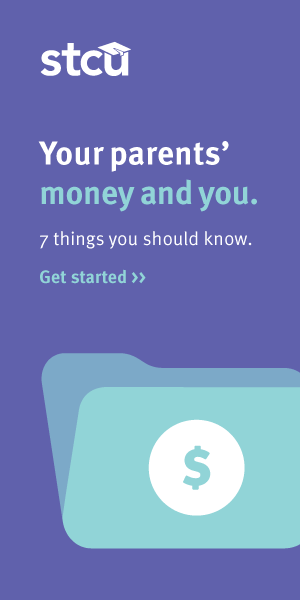 For tips on what key documents to include in your parents’ financial folder, read STCU’s financial education blog. Published: Feb. 11, 2019, 2:41 a.m. Updated: March 6, 2019, 2:41 a.m.